Juventus star Alex Sandro will not leave the club in January, despite firm interest from Real Madrid and from clubs in the Premier League, Calciomercato.com can exclusively reveal. The Brazilian has become an important player for Juve again this season, after having endured a below-par season last term. He had been heavily linked with a move to PSG, who had two bids rejected for him this past summer. 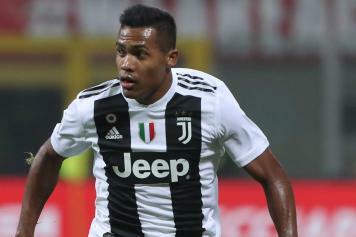 Ilbianconero understands that Alex Sandro is set to stay at Juve this January and is not considered a move away from the Turin-based club this winter. Despite that, he has not ruled out an exit in the upcoming summer. 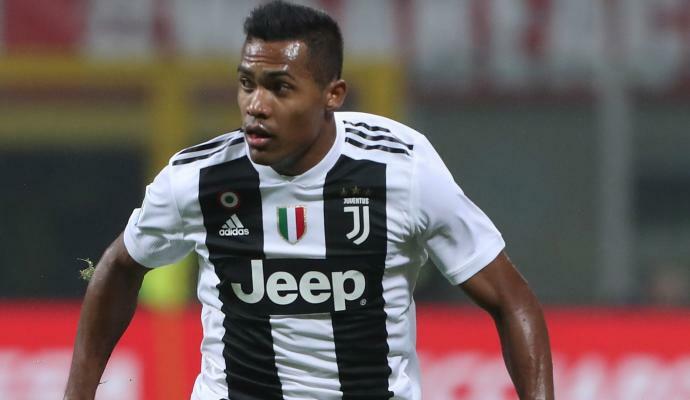 Alex Sandro’s current deal expires in the summer of 2020 and talks about a new deal have been postponed by Juve. The player and his entourage is yet to make a decision about whether they will sign a new deal. That being said, he wants to stay in the winter and if any offers come in the summer, the player could evaluate a possible move. 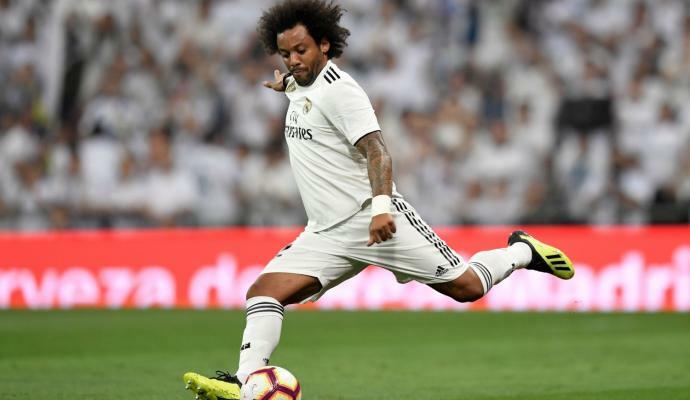 PSG remain interested, with Real Madrid and Barcelona also likely to be interested in him.